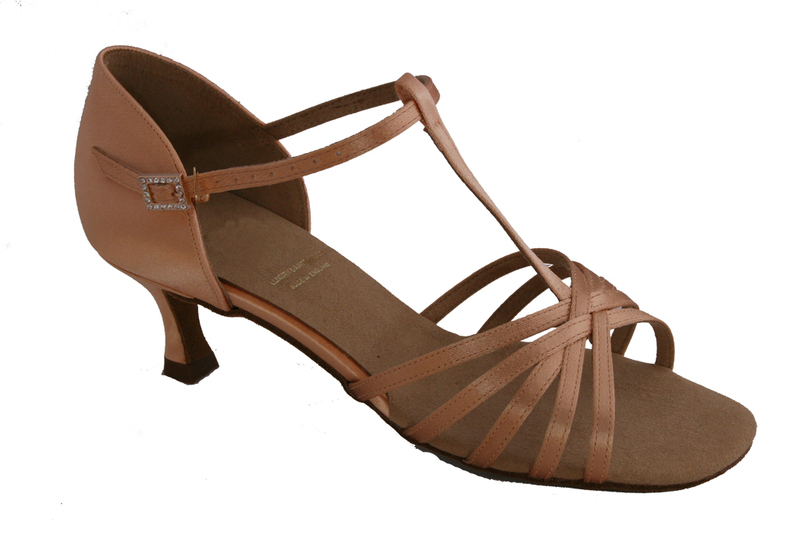 Vegan ladies ballroom dance sandal. 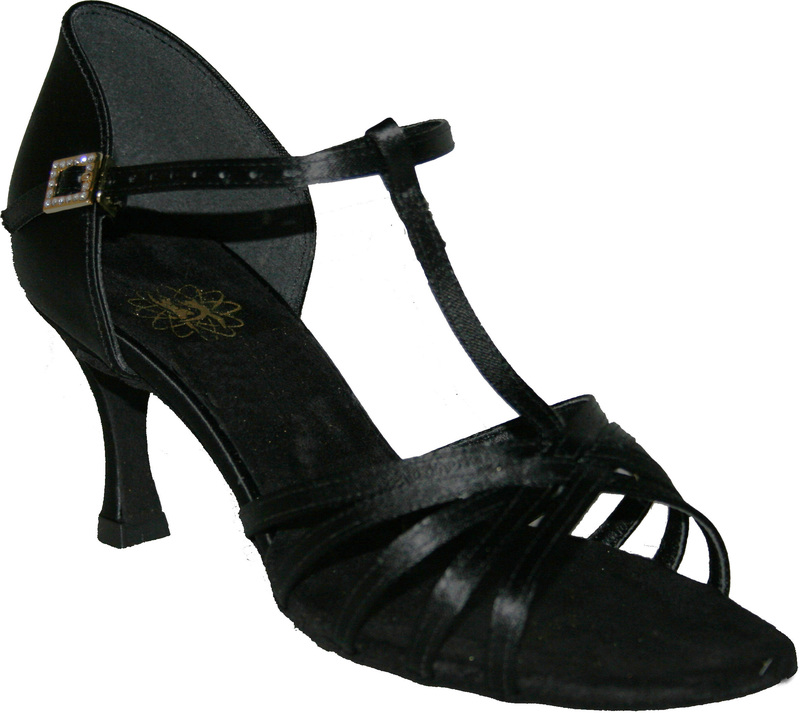 With flared heel 2 &1/2" high, open toe in black satin with buckle. Part of the Last Dance Collection of Vegan dance wear. It’s official – there is Strictly no reason why you need to dance in animal skins! I love these shoes! They don't give me blisters and fit perfectly. I can dance on them for hours without them hurting my feet. I will definitely buy them again. The shipping was also very fast (to the Netherlands)! 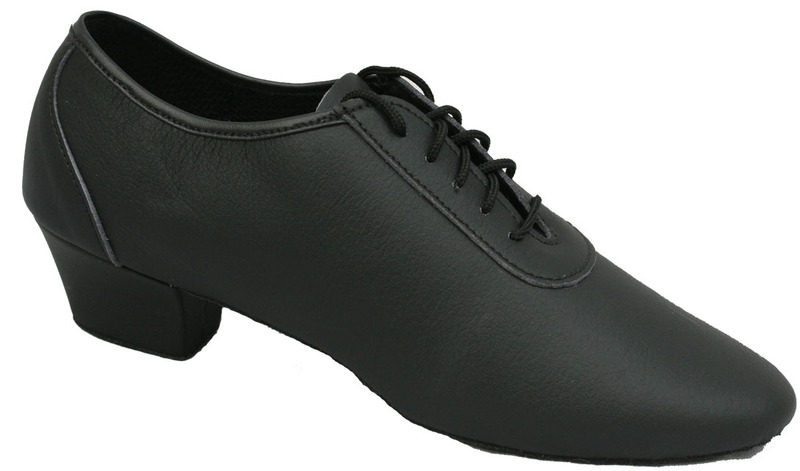 These shoes are absolutely wonderful to dance in, especially for Latin dances like salsa and bachata. Very easy to spin in, extremely comfortable, and lightweight. Even though I live in the US, they shipped on a Monday and I got them on a Wednesday. 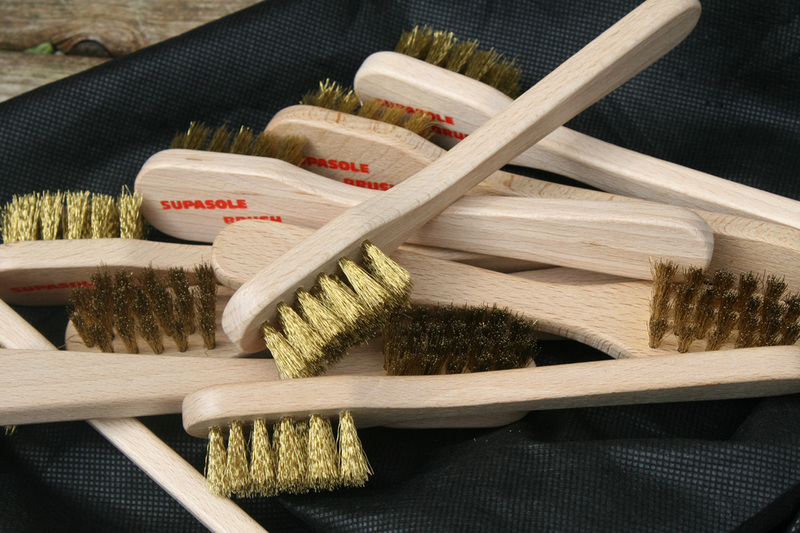 Very nice service! And the best the help and customer service from Ethicalwares to all my questions.